Elizabeth Lee Ming – Digital is passionate about Digital, Social and CRM and driving thought leadership in Customer-centricity. With over 20 years extensive experience in B2B and B2C Marketing on both client and agency side, she has worked in South Africa, the UK and the USA at a number of blue chip organisations. Her experience covers Customer Relationship Management, Loyalty, Direct Marketing, Digital Marketing, Data driven marketing, Integrated Marketing, Campaign Management, Project Management and execution on Marketing and process plans, Digital Strategy, Channel Strategy and implementation, Mobile Strategy and implementation, CRM Strategy and implementation, Communication Strategy, Social Media, Digital Media, Search and Online Marketing. Recognised by the Direct Marketing Association South Africa as the Direct Marketer of the Year in November 2015 at the annual Assegai Awards. This award is an acknowledgement of years of service and performance in Direct Marketing, a successful body of work delivered in one’s career, and a significant contribution to the marketing industry. She has held executive positions as Executive Director, Strategy and Digital and CDO (Chief Disruption Officer) at the most awarded global Advertising Agency TBWA\Hunt Lascaris and has been instrumental in leading the digital integration and direction for the agency and large client accounts like MTN, Standard Bank and Nissan. She consults to the DMASA (Direct marketing Association of South Africa) as Strategy Partner to further develop the industry through Education and Training, Advocacy and Global best practice. She speaks regularly on Disruption, Digital Transformation, Innovation and Social Media Trends and Best Practice and delivers highly Inspirational presentations that showcase the global Awards trends in Digital, Direct, Mobile and Data Driven Marketing. By connecting people to their passion – anything is possible! 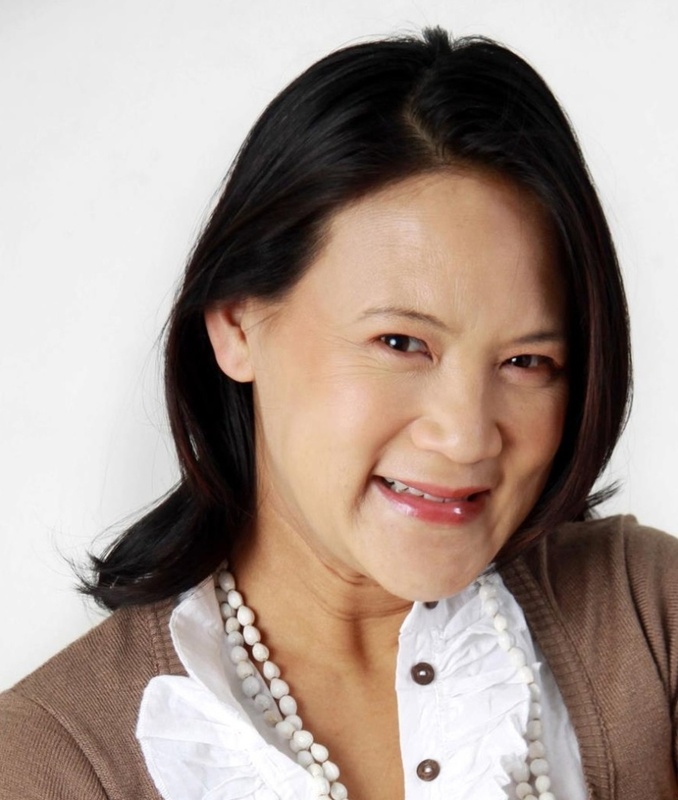 An experienced leader – Elizabeth Lee Ming – Digital Disruption has been as successful leading virtual teams situated all over the world (UK, USA, Australia, Germany, India), as she has been leading multi-disciplinary teams situated in the same building. An inspiring leader – she focuses on empowering those who work for her using the Thinking Environment, Crucial Conversations and Influencer skills. Elizabeth is determined to contribute to the growth of the industry and the active participation of women in technology. She is part of the founding group of Lean In in South Africa (an international network of women in leadership founded by Facebook COO, Sheryl Sandberg). An experienced Trainer, Coach and Facilitator, she is developing a series of training programs for companies and individuals to leverage Digital in their professional and personal lives.